Congratulations, Apple. The Mac is now popular enough to attract major attention from the bad guys. Unless you've been living under a rock for the past week, you've probably heard about Flashback, a piece of malware targeting users of Apple's Mac OS X that's now estimated to be quietly running on more than 600,000 machines around the world. That number, which came from Russian antivirus company Dr. Web earlier this week, was confirmed today by security firm Kaspersky. More than 98 percent of the affected computers were running Mac OS X, the firm said. That's certainly a big number, but how does it stack up to past threats? "It's the biggest, by far," Mikko Hypponen, chief research officer at antivirus and computer security firm F-Secure, told CNET in an e-mail. 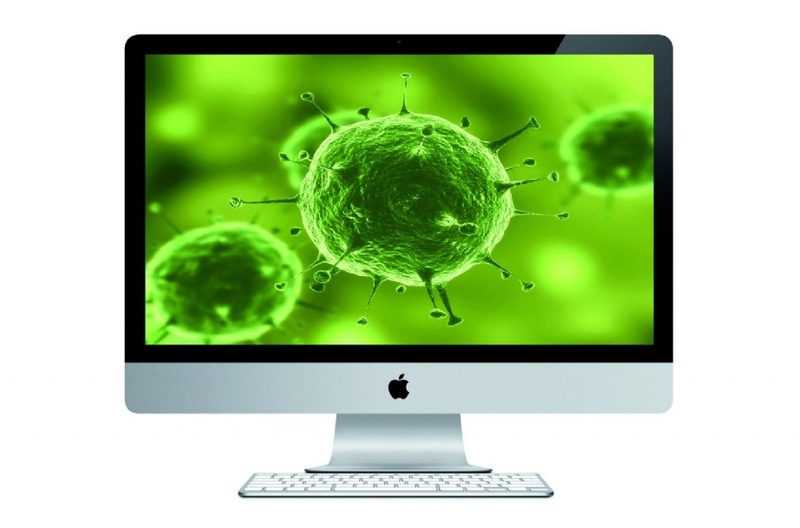 "I'm afraid the malware-free times of Mac users are behind us permanently." Separately, Catalin Cosoi, chief security researcher for antivirus-software maker Bitdefender, said the infection was likely the largest for the Mac so far this decade, but that there's no precise way to measure how many Mac OS computers have been compromised. "600,000 represents around 12 percent of the Mac OS computers sold in Q4 2011," Cosoi said, "which means that if we count the number of Mac OS devices sold in the past three years, we can estimate that less than 1 percent of the Mac OS computers are possibly infected. On the other hand, if we look at the actual numbers and not at the percentages, the numbers look pretty scary." The consensus among security researchers is that a threat this size has been long overdue for the Mac, in no small part because of the platform's growing popularity. Apple has outpaced the growth of the PC industry for 23 straight quarters, according to data from IDC. While the company's iOS devices, like the iPhone and iPad, have not surprisingly seen much faster growth and overall sales in recent years, Apple also broke a Mac sales record in its last quarter, selling more than 5 million computers -- all of which were, of course, running the company's proprietary operating system.